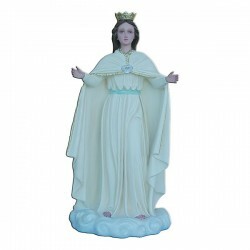 Estatua de la la Virgen Amparo de las Almass 60 cm. She is the Mother of the Consecrated Souls. Her first apparition happened on th 6th of February 1993 in Carrizales in Venezuela. In the place of the apparition it was built “The House of Worship of The Miraculous Mother Ann Mary Pérez Rendiles”. 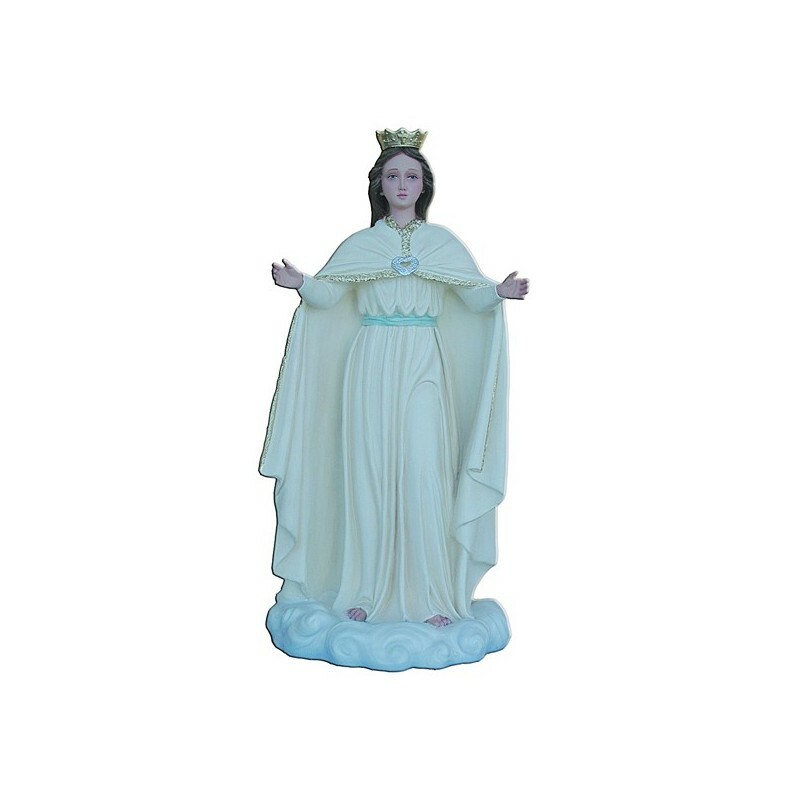 During one of her apparitions, she asked to dig a spring. Nowadays from that spring it pours the water used through the taps. 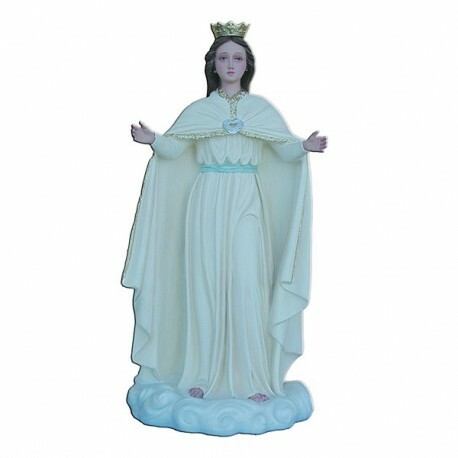 She is illustrated with white clothes, open arms and a crown on her head.